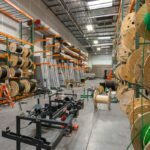 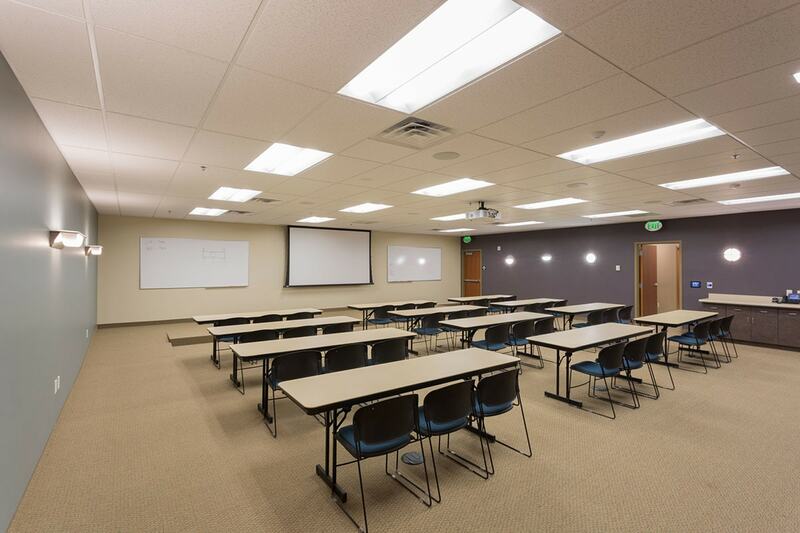 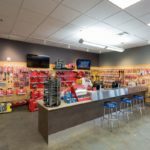 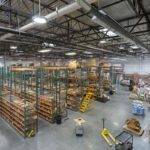 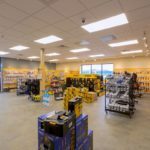 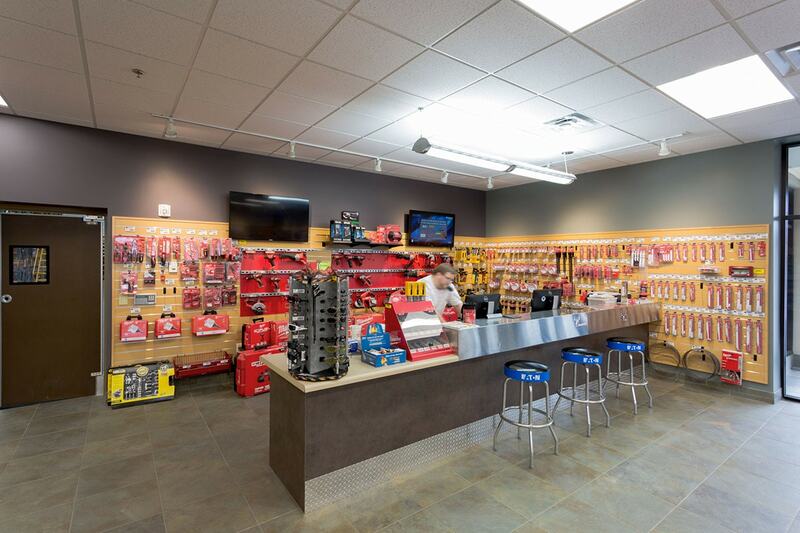 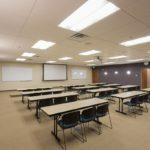 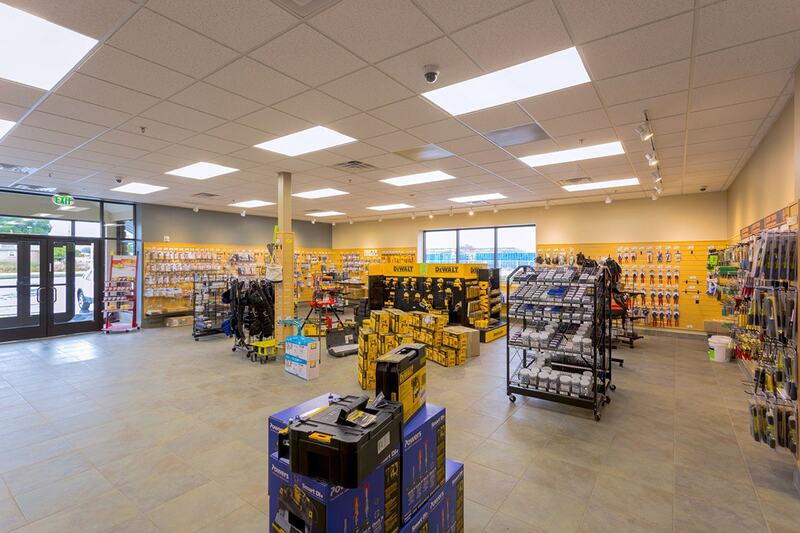 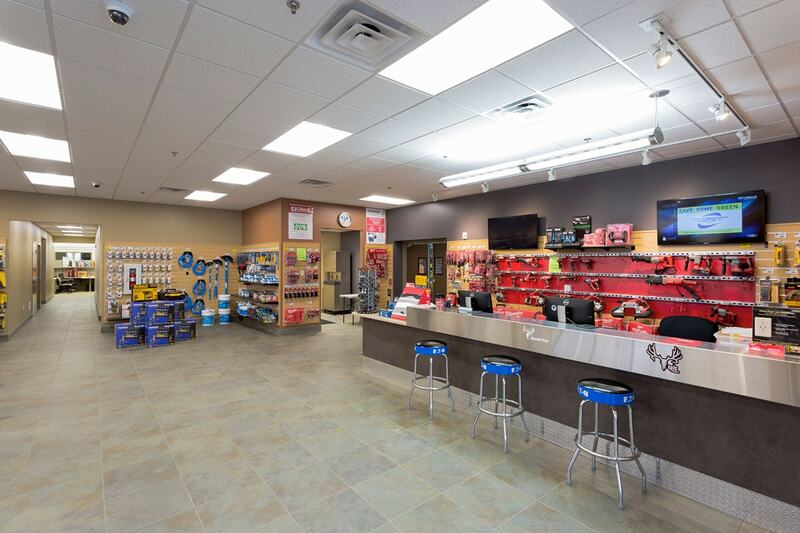 Codale Electric is the leading full-line wholesale electrical supply distributor in the Intermountain West, and has served the industrial, commercial, residential, institutional, utility, lighting and voice/data/video industries since 1975. 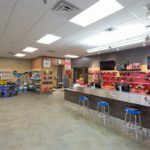 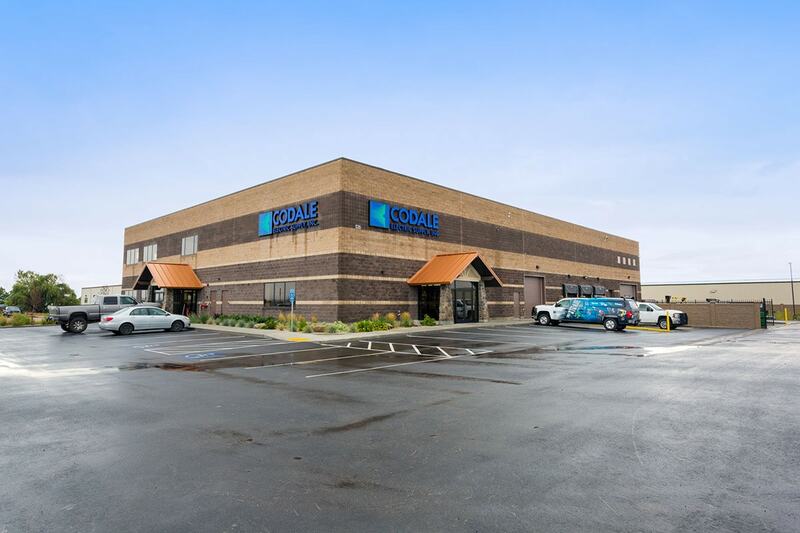 When Codale needed to expand and open a new branch near Vernal, Utah, they came to Big-D to get the job done. 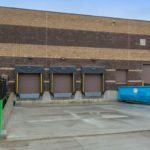 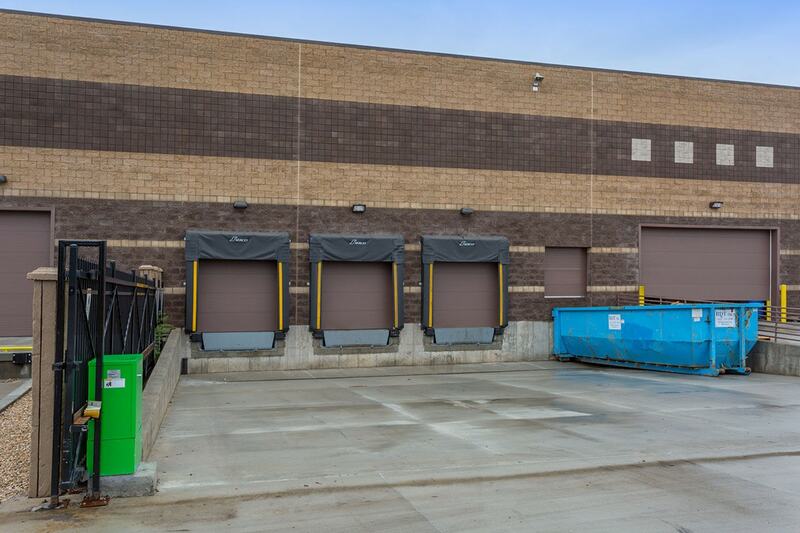 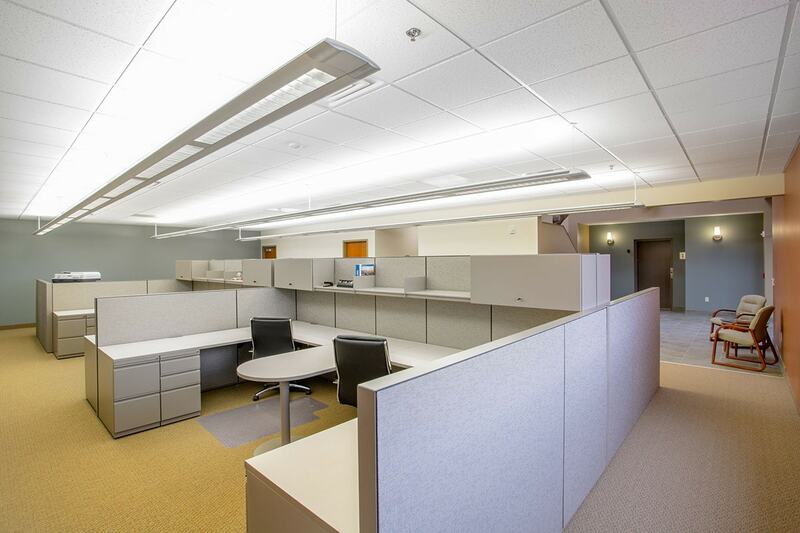 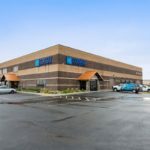 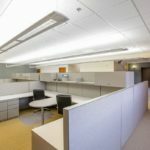 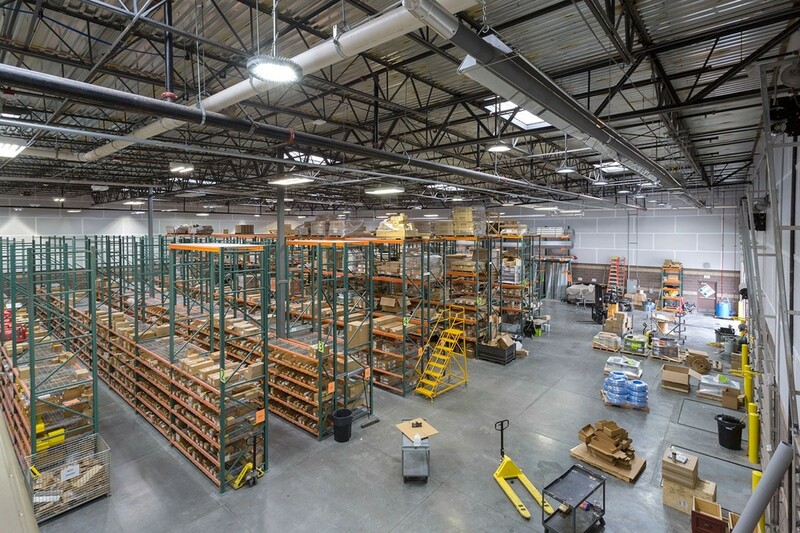 Codale’s newest facility, the company’s thirteenth location, consists of 14,577 square feet of electrical wholesaler warehouse space, along with 10,463 square feet of offices and sales floor areas. 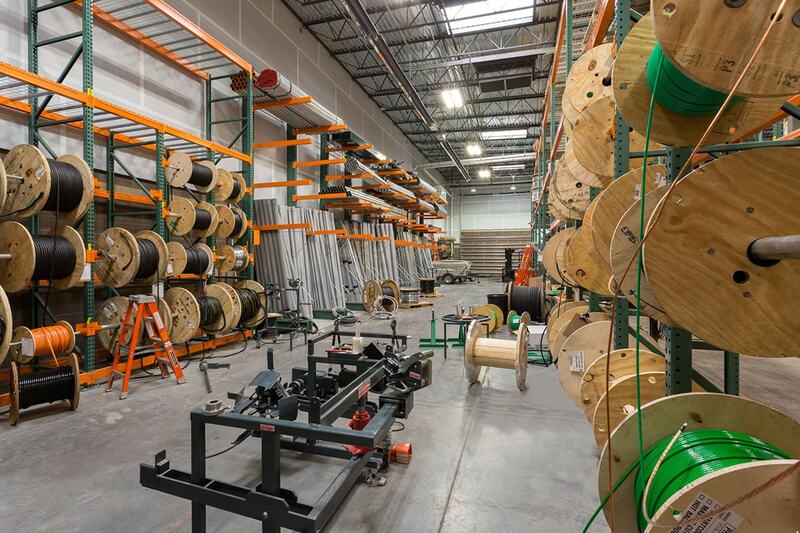 Construction began in April of 2013, and the building opened for business in October.